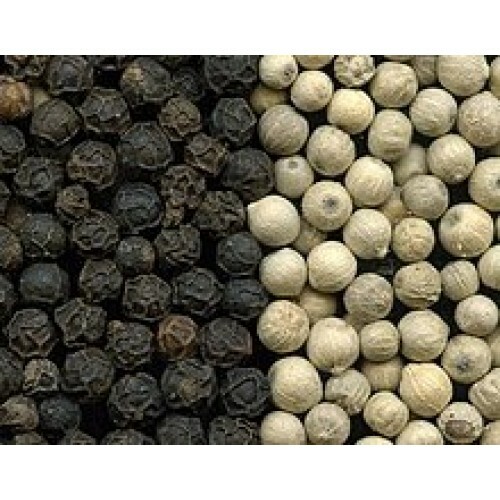 White Pepper is one of the most common spices used in different cuisines around the world. Which is usually dried and used as a spice and seasoning. When dried, the fruit is known as a peppercorn. White Pepper has natural antibiotic characteristics. White Pepper is one of the most versatile spices used in several kinds of savoury cooking.